Your average visit to the doctors office can be anything but normal when you’re a person of color, especially if you’re a black woman. Although issues with the health industry have been a topic in the black community for years, it seems that it was specifically brought to the limelight in 2018 with stories like Serena Williams who had a horrifying medical ordeal and the recent release of the high post pregnancy mortality rates has proven that black woman’s health concerns are often ignored. The fact is that too many doctors still believe racial stereotypes and its literally killing people of color all over the country and the world, thankfully Howard University Professor Kimberly Wilson is doing something about it. Wilson created HUED in late 2018 with the idea to to diversity patient and doctor connections though technology. HUED is a platform that will make the search to find and book Black and Latino doctors easier for patients. We caught up with Wilson to get her insight on why a platform like HUED is especially needed now. What inspired you to launch HUED? Honestly, my inspiration came from a place of frustration. Frustration with the lack of access and opportunities for Black and brown people — specifically when it comes down to something as simple as taking care of our health. Nobody is going to take care of us, but us. Research shows that people of color are not getting the health and medical care they need because of fear, access to quality healthcare and distrust of doctors. But more importantly, our pain and traumas are being dismissed. As a Black woman in New York City, I found myself searching endlessly for doctors that understood my physical, cultural and mental health needs. While there were platforms that allowed me to book doctors, I was going to two, three and up to four doctors before I found ones that I would connect to and quite frankly, none of them seemed to take what I was going through seriously. 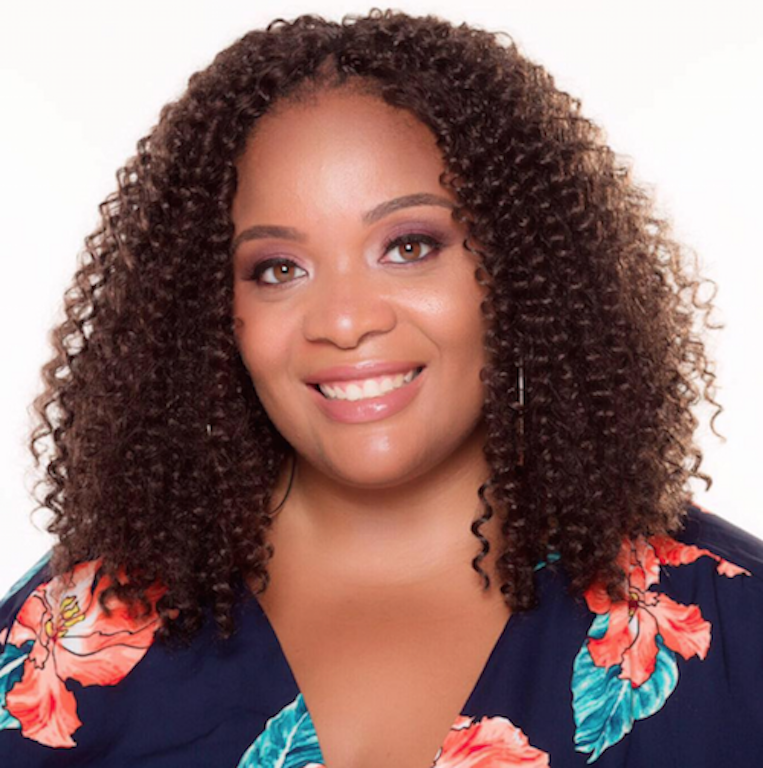 It wasn't until I ended up in the emergency room in 2017, after being diagnosed with fibroids (a condition prevalent in Black women: between 80 and 90 percent of African American women will develop fibroids by age 50), when I found myself on the hunt for a doctor that knew how to properly treat me for this condition. Why do you think people of color are sometimes treated so unfairly by mainstream doctors? The primary reason? The healthcare system is not unlike any other institution in this country — when it comes to racial disparities, unconscious bias, and more. The proof of this is in the disparities really: African-Americans and Latinos are 30 to 40 percent more likely to experience poorer health outcomes than white Americans every year. That’s sickening. But little by little, we plan to change that. What do you hope specifically black women gain from the app? Ultimately I’m hoping that HUED will lead to decreased disparities and improve health outcomes for people of color. Black women will finally have a platform that allows them to find, look up reviews and then book appointments with Black and Latino doctors. Whether they’re looking for a Black therapist to discuss the traumas of being Black in America, or microaggressions in the workplace, or a Black dermatologist to get a handle on their hyperpigmentation, this platform will shorten the gap in getting them help that’s needed.